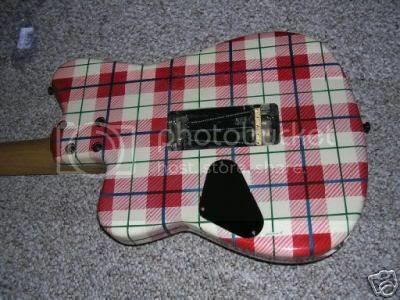 This is the Red/White Plaid Samick/Valley Arts guitar that was owned and used by Blues Saraceno himself with hard case. 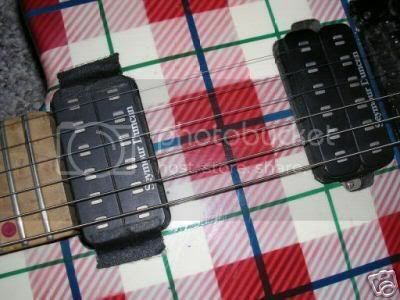 The was the prototype for the Samick line. 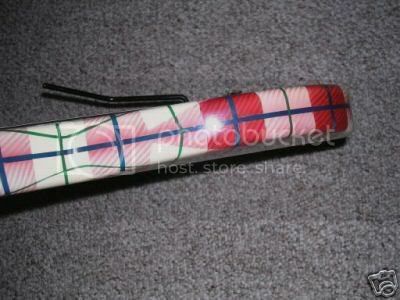 It is the same guitar that is pictured on the back of the "Hairpick" record and used in the REH instructional video. Also used on numerous recordings and live gigs. This is the real deal and the only one like it in the world. The guitar was designed by Blues and constructed as follows: the body was built by none other than Karl Sandoval (who was most famous for building Randy Rhoads' polka dot Flying V). 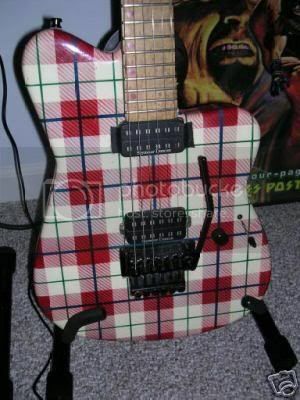 The neck was shaped/finished by Blues Saraceno himself as he is very particular about neck shapes, The Plaid graphic was painted by world famous Dan Lawrence. It is an all-around graphic and bears Dan's signature and date of completion on the back. This is a very cool guitar and is guaranteed authentic. This guitar even still has the tape on the neck pickup that Blues put there to keep the strings from getting caught on the edge of the neck when he did a wide bend on the high E string. Has a real Floyd Rose trem, counter-sunk into the body the way Blues likes. 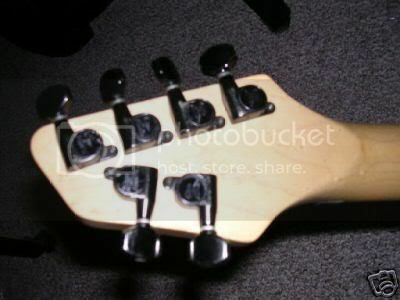 4 tuners on 1 side of the headstock and 2 tuners on the other. That is also a difference from the production line that had 3 tuners per side. Also has a black headstock that the production line didn't have and of course the wrap around graphic. The production line was front only. Just wanted to point out some of the differences. Of course the pickups are the Seymour Duncan Blues Saraceno model. Pretty much everything Blues says in the REH video about why he built it and how he built it (woods, hardware, pickups, etc) is verified when you play and listen to this guitar. I acquired the guitar from Blues’ previous guitar tech. Don’t really need to sell but just putting some feelers out. Price is firm at $3000. Great guitar. How did you come to own it? How long have you had it? PM that stuff please, no more conversation. I bought Blues' blue/green/white Yamaha from the same guy. I still have that one as well. 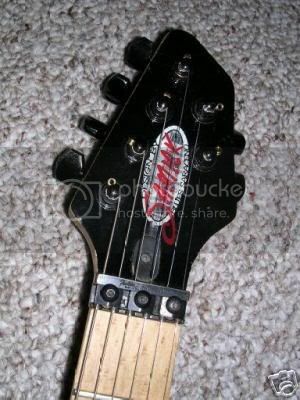 He mentioned that he had this Samick but he didn't want to sell it. After about a year or so of bugging him, he finally gave in and sold it to me. I have had it about 3 years now. Feel free to delete my post. I posted right after you did. Sorry. Sold pending payment. Thanks, John! 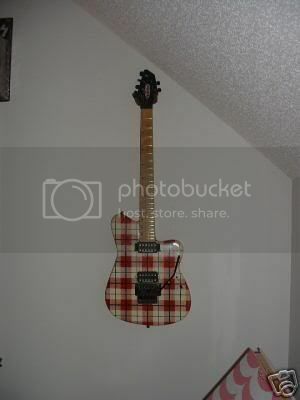 Any idea were to find this guitar today ! !